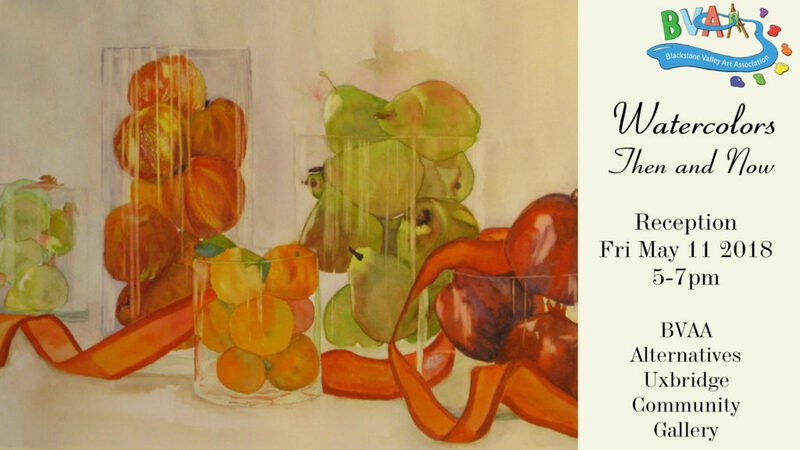 The Blackstone Valley Art Association is sponsoring the “Watercolors Then and Now” show to celebrate all past and present BVAA members and their watercolors. We are in our 60th year! The opening reception will be Friday, May 11th, 2018 from 5-7. Invite family and friends – all are welcome!